I found an online prayer manager back in 2009 and used it awhile. I stopped using it because I am not disciplined enough to open up the website for prayer items. 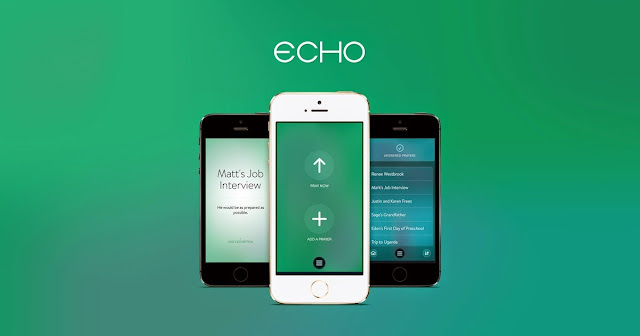 I received a note and an email recently on the new launched Echo Prayer app and I am trying it out now and found it quite useful as I do receive notification and reminders on my iPhone to pray. Again, I'm not a very disciplined person, and so I hope I will use it till it becomes a habit.